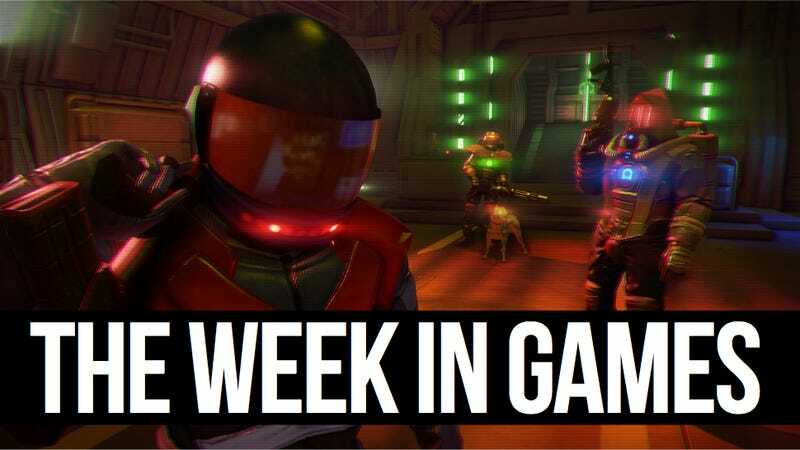 Far Cry 3: Blood Dragon, whatever the hell that thing really is, reveals itself on consoles Tuesday and Wednesday. Soul Sacrifice for the PS Vita is another noteworthy release this week, along with Zeno Clash II on PC, 360 and PS3. No, it&apos;s not an April Fool&apos;s joke.